Hearing aids are one of the many wonders of modern technology. With crisp, digital sound programmed to fit your specific needs, plus striking features like advanced feedback management systems, modern hearing aids can truly transform the way you hear. At Universal Hearing Care, in Tarzana California, we're not comfortable prescribing a hearing aid unless we're absolutely positive that you'd benefit from them.That's why we begin by getting to know you first. During your personal interview, we discuss your medical history and unique hearing problems. Then, we move onto the evaluation process, where one of our experienced audiologists assesses your hearing with advanced diagnostic tests. The interview and tests allow us to determine your extent and type of hearing loss, which will help guide us in our recommendations for treatment or the perfect hearing aid style from our select group of trusted manufacturers. 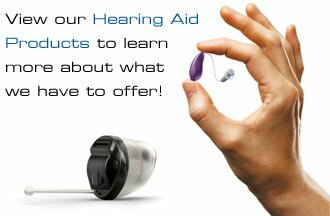 Looking for more information about hearing aids? Visit the relevant pages below. 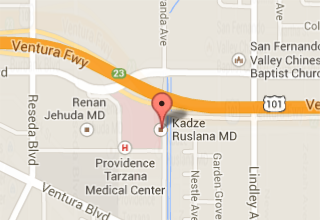 Call 818-345-3200or contact us to learn more about our hearing aid services and schedule an appointment at our office located in Tarzana, California.